For restful sleep in summer. The wenaCel® sensitive Duvet Extra Light is the incredibly light summer duvet from Wenatex. The extra light duvet is especially suitable for use during the hotter season, but also for those who prefer it cool at night. Thanks to its cosy shell made of TENCEL® cotton satin, the Wenatex summer duvet offers the utmost comfort for a restful night’s sleep. 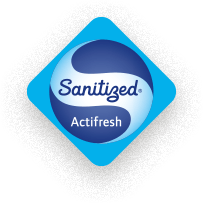 The Sanitized® hygiene function has an antimicrobial and mite-retarding effect, which ensures an exceptional level of hygiene. The wenaLoft® soft filling material ensures perfect moisture management. 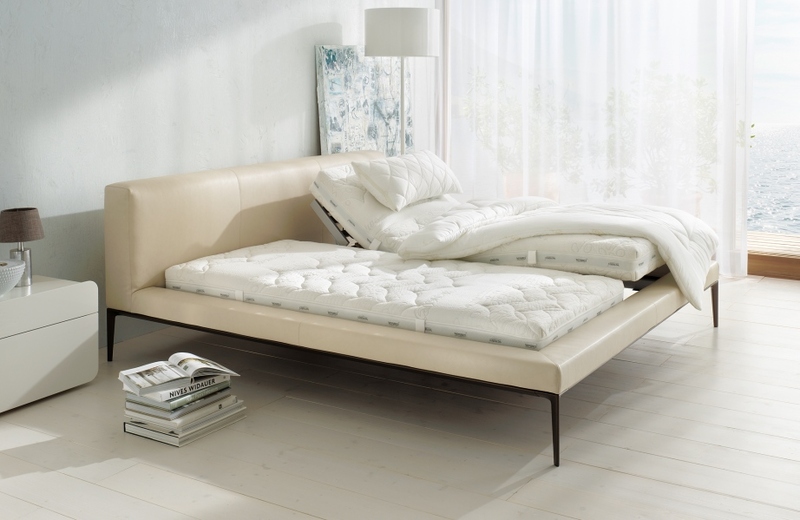 The filling made of spiral-shaped, climate-regulating hollow fibre also ensures a pleasant sleeping climate. For the colder season we highly recommend the 4-season duvet from Wenatex, the wenaCel® sensitive All-Year Duvet***. Made of TENCEL® cotton satin. 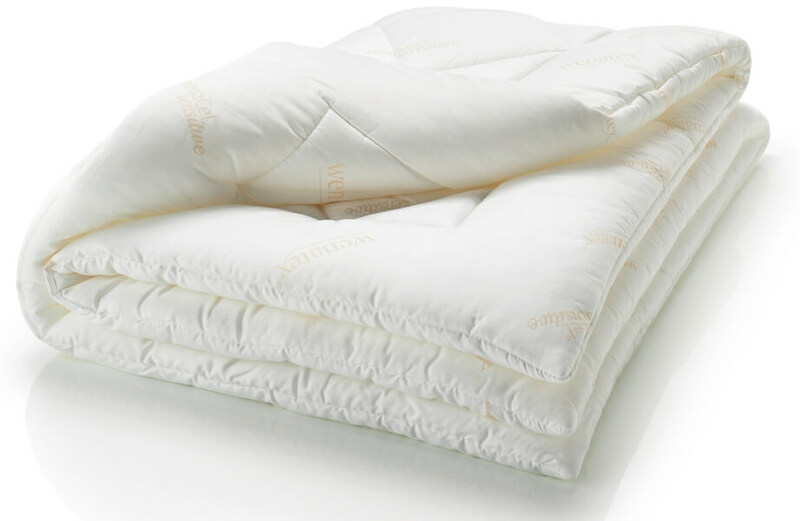 The wenaCel® sensitive Duvet Extra Light for summer is available from Wenatex all year round and in both all regular standard sizes and in custom sizes and dimensions upon request. wenaCel® sensitive Duvet Extra Light.